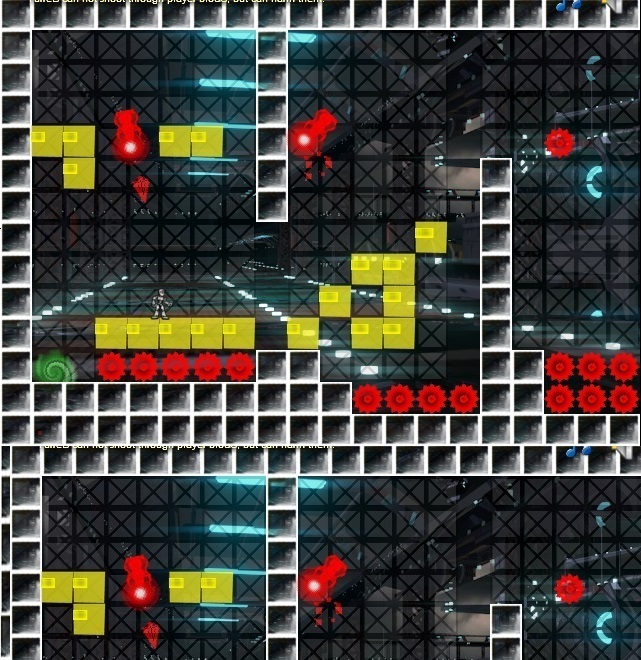 Builders is a flash platform game, where the player has to use creativity to get through the level. The game is played in an abstract world and has 34 levels. Builders is out on kongregate! The games 34 level can be played on kongregate now! It might have some bugs, but the main game system works, and progress is saved over time. There are 5 worlds with 6-7 parts, levels get more and more diffiucult.